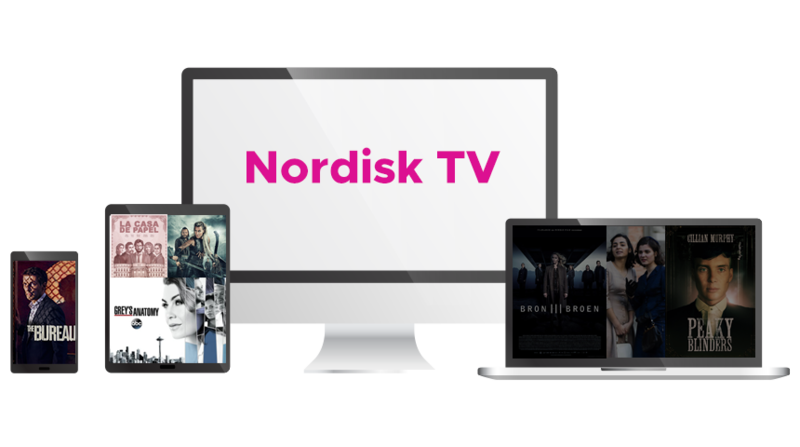 The Nordisk TV platform has been on the market since 2012 as a leader in the number of satisfied users of television services via the Internet. We offer our customers innovative services based on state-of-the-art technologies. We are constantly developing new technological solutions and practical services so that our customers always have the best experience of watching TV over the Internet. Our company provides IPTV subscription services straight to your device through the internet. This includes Smart TV Samsung & LG, PC, Mac, Apple iPhone, iPad, Apple TV 4 & 5, Amazon Firestick, IPTV box, Android phones, and tablets, Android box, MAG, Openbox, Dreamlink and STB Emulator. We give customers direct exclusive access to 3000+ standard and HD channels and 4000+ VOD, ranging from sports, movies and popular TV shows. Stream your favorite channels straight from your home. We have enabled users to access their favorite channels in an easy and easy way, wherever and whenever they wish.